Sirius Property Finance has launched a new website and branding. The new branding was developed by Bland to Brand. Earlier this year, Sirius appointed Adele Turton to run a new Manchester office and grow the business in the North of England, and it recorded its best month to date, completing on loans worth more than £65m in June. 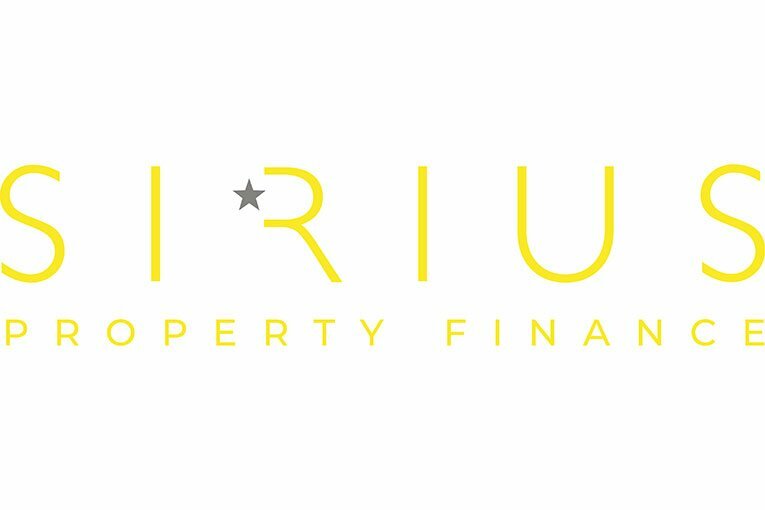 Robert Collins, director at Sirius Property Finance, said: “What distinguishes Sirius is our ability to balance the needs of the lender and the borrower and to create a deal that works for everyone. There is an art is doing this and the new branding and website reflects this approach. Nicholas Christofi, director at Sirius Property Finance, added: “At Sirius, we understand that every deal requires an element of skill, craft and art. We’re not selling financial packages off a shelf – we get to the heart of understanding the requirements of the borrower and the lender and then we are creative in structuring a deal that works for all involved.